Last week one of our customers opened a support ticket describing a weird issue—when he tried to use our plugin, its UI was broken, rendering it completely unusable. Since I’m the one who usually takes care of incoming issues, I’m quite familiar with the problems our customers face… but this was the first time I heard about “a broken UI that makes our plugin unusable” 🤔 Indeed, a weird issue. 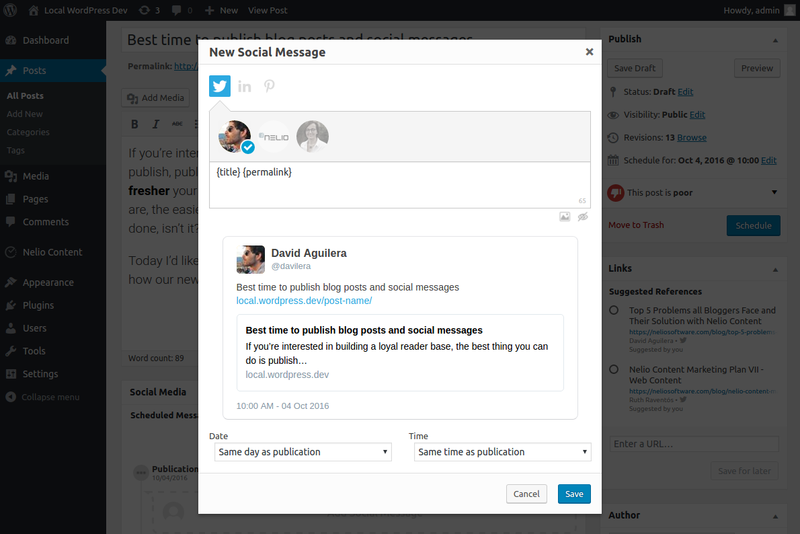 Screenshot of Nelio Content’s Dialog for adding new social messages. Nelio Content’s Dialog is rendered completely unusable because of an incompatibility issue with a third-party plugin. Whenever a user reports an issue, the first thing you need to do is (try to) reproduce it in your development environment. Sometimes reproducing an issue can be very complicated (for instance, they may involve AJAX calls on slow Internet connections). At other times, it’s as easy as activating a setting or installing a third-party plugin. Users will usually offer some information about the circumstances in which they encountered the problem, so that you can reproduce it yourself—if they don’t, ask them for more information until you do. In principle, there’s no reason for our plugin being incompatible with PageFrog’s. So, why do things go wrong when both plugins are active? At this point we’ve already confirmed that an issue exists and we’ve been able to reproduce it locally 💪. So far, so good. Now we need to know why this occurs and find a solution. 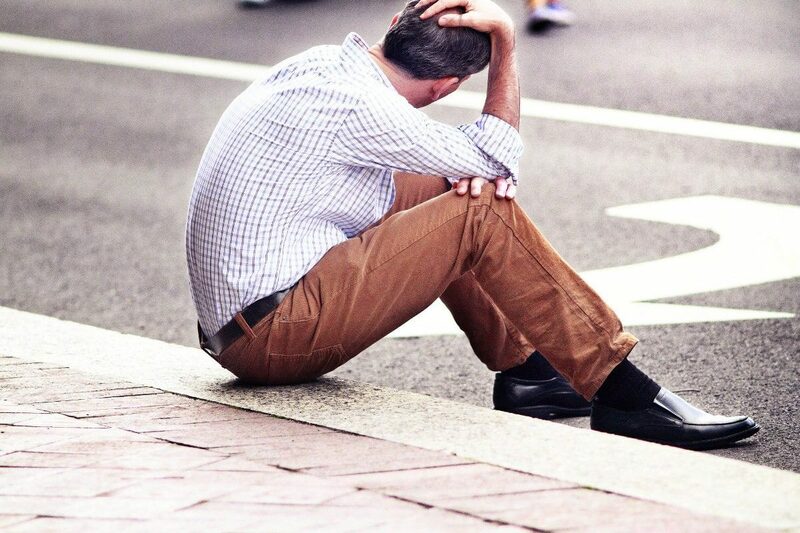 Unfortunately, there are no guidelines or tips I can give you to help you solve these issues—you’ll have to rely on your experience. If PageFrog isn’t active, our dialog looks beautiful. If PageFrog is active, our dialog gets broken. so the problem must be introduced by PageFrog, and it’s probably related to its CSS rules. 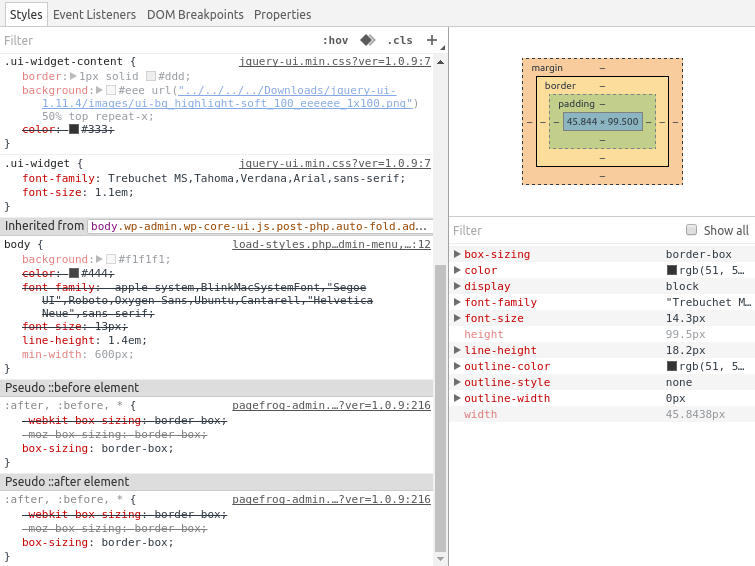 Screenshot of the CSS rules applied to one element in a Nelio Content‘s dialog. You can easily activate, deactivate, edit, add, or remove CSS rules in Chrome using its Web Developer Tools. After deactivating some CSS rules added by PageFrog, Nelio Content‘s Dialog is finally usable. There are still a few issues to address, though. TinyMCE’s toolbar is still over the dialog (even though it should be below it). The black overlay that darkens the background when a dialog is open isn’t over the Dashboard menu. 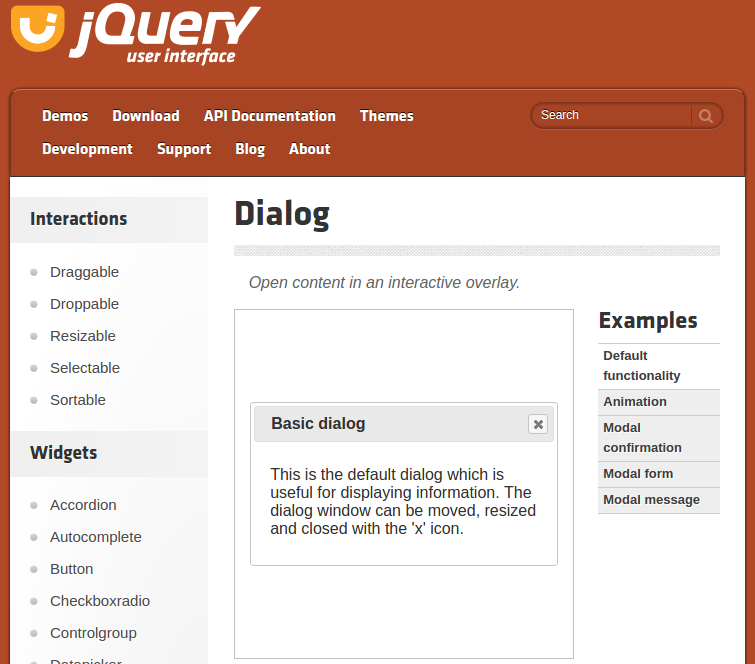 Screenshot of jQuery UI page, where you can see the default look and feel of a dialog. Screenshot of the HTML source code. In the head section, you can see that jQuery UI libraries are added twice. PageFrog registers and enqueues its own jQuery UI style. If we comment out this custom script, the custom appearance disappears and our dialog looks beautiful again. One of our customers was about to leave us because our plugin wasn’t working. After confirming the issue and being able to reproduce it, I detected that the issue was generated by a third-party plugin. I had to dive into this plugin‘s code to find out what was amiss and propose a solution, spending some of my time “working for somebody else”. The problem occurred because WordPress doesn’t have any limits whatsoever on the scripts and rules you add (and overwrite), allowing one plugin to mess with the behaviour and appearance of another plugin. So it was clear to me: when developers are free to do whatever they want, they (we) will end up messing with other people’s code. We don’t mean any harm, of course, but the end result is the same—we screwed you. But it turns out, WordPress‘ freedom (and its developers’) doesn’t kill your business—it’s exactly the opposite. Because of WordPress being open source, I was able to explore the source code of the plugin causing an incompatibility issue and find a solution for it. I was able to contact the developers and ask them for a fix. And if they aren’t able to produce it, I’m free to implement this solution all by myself and make sure that our customers can use both plugins safely. Just as Yoast did, for example. Now, don’t get me wrong. I still think that we developers should be more careful when it comes to writing code. Knowing how WordPress and the web work, we must be tidy and responsible. For example, if you add your custom admin pages in the Dashboard, enqueue your own styles and scripts on those pages only, not on every other page. 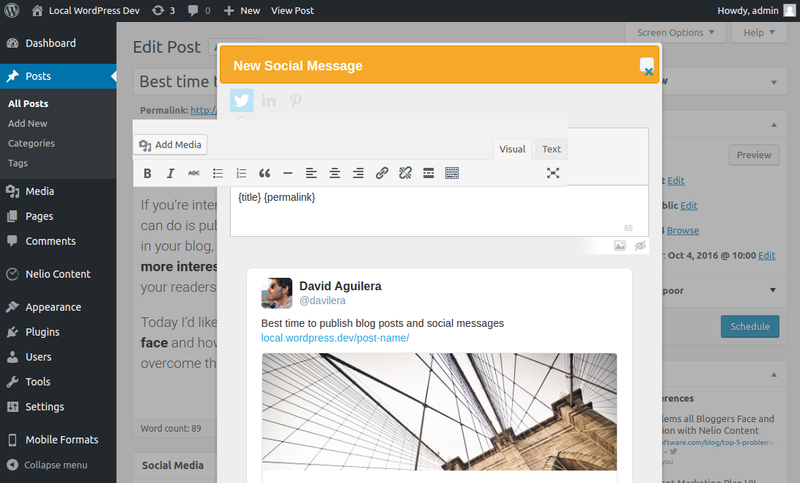 The issue I described today occurred because two different plugins (Nelio Content and PageFrog) were both modifying the same page: the post editor screen. Each plugin needs its own scripts and styles, so it’s always possible that one plugin overwrites the other unintentionally. They key here is that every plugin should use its own scope. On the other hand, they shouldn’t add jQuery UI’s stylesheet and overwrite WordPress‘ default styles. Again, they should probably modify that stylesheet so that it only applies to jQuery components generated by their own plugin. And you, have you ever encountered an issue like this in your own plugins? Or, alternatively, has one of your plugins caused trouble to somebody else’s work? Share your thoughts on this topic! Featured image by Pabak Sarkar.